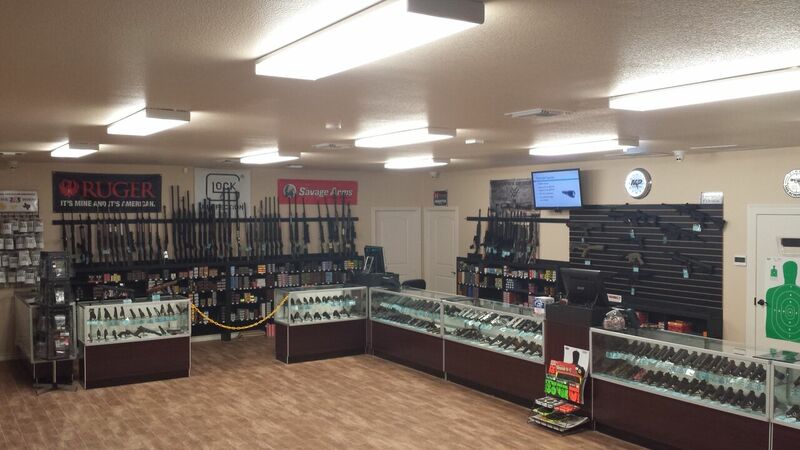 Gun Shack has been in business since 2011 and is located next to El Chaparral. 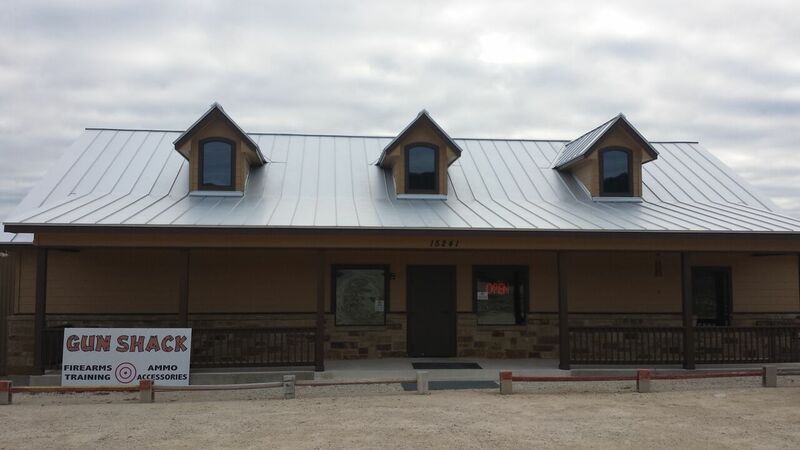 We proudly serving the following areas: San Antonio, Helotes, Boerne, Bandera, Leon Valley, Comfort, Castroville, Pipe Creek, Lakehills, Kerrville and all surrounding areas. We pride ourselves on excellent customer service and service after the sale. We carry all the major brands, including Glock, Sig Sauer, Ruger, Taurus, Henry, FNH, Springfield Armory, Smith & Wesson, plus many more! We also teach monthly concealed handgun classes.